This shirt is so relaxing, you'll want to wear to work, in the yard, around the house, and any time there's a chill in the air. 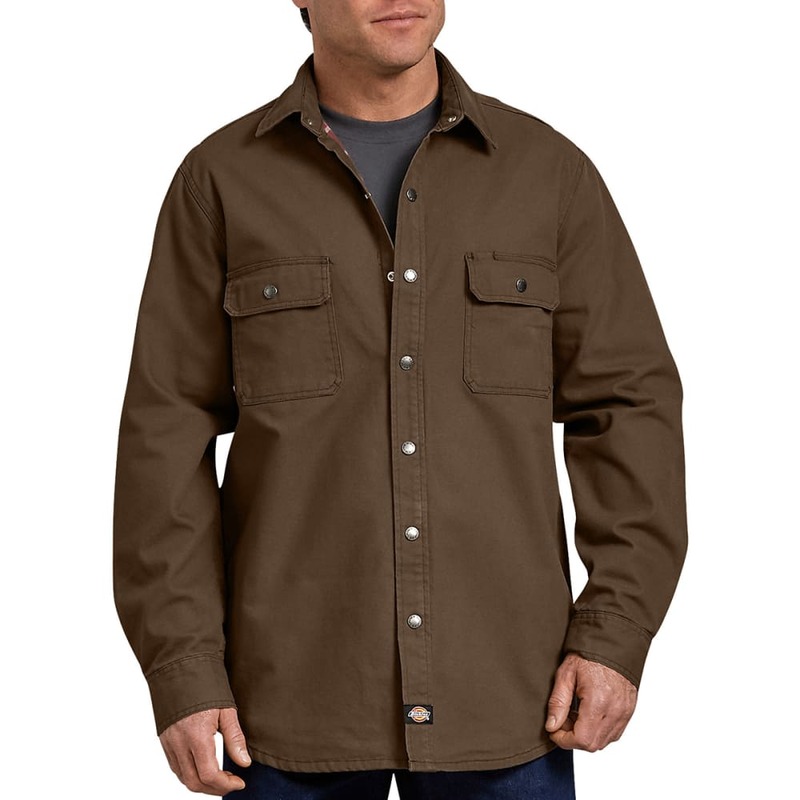 Every detail, from the durable cotton canvas construction to the cozy flannel lining, this shirt delivers the everyday comfort you can count on for work and play. The hefty cotton-flannel twill lining blocks out biting winds and retains maximum warmth. 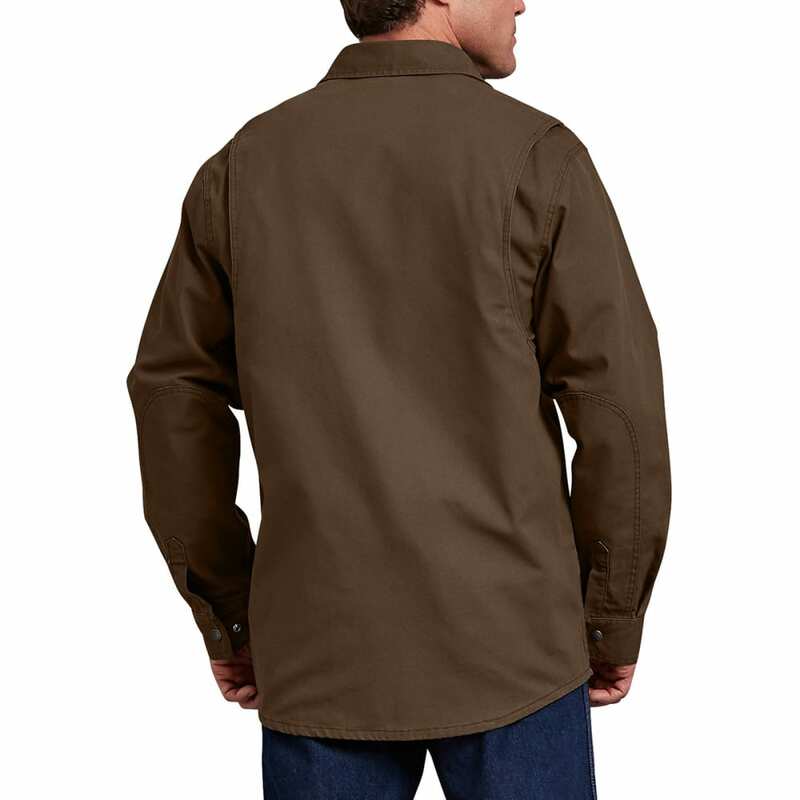 There's a front snap-closure for easy-on-and-off, while flap-covered snap chest pockets keeps things secure.